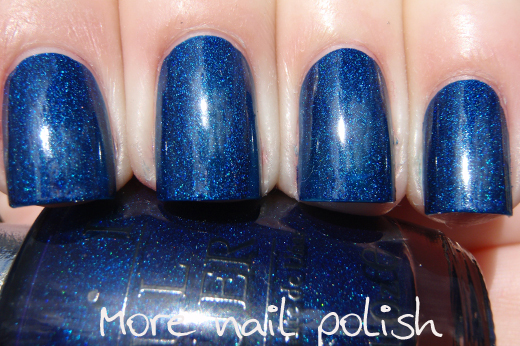 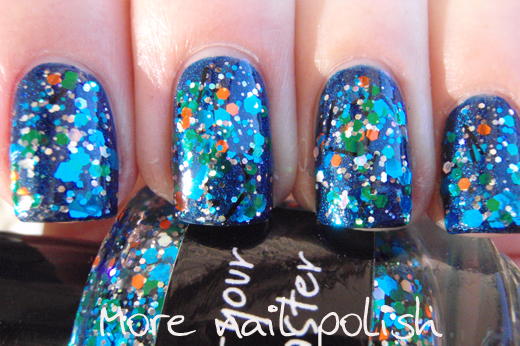 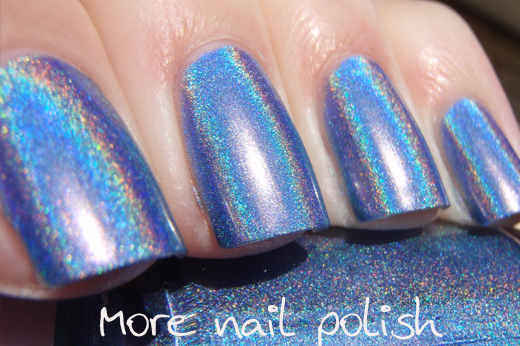 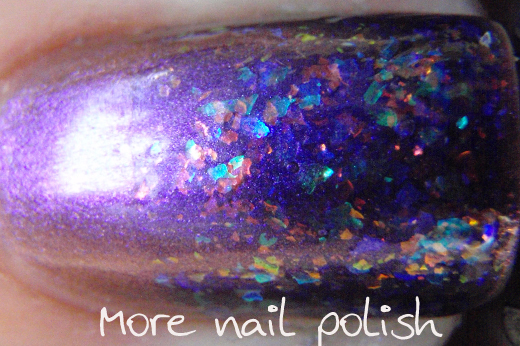 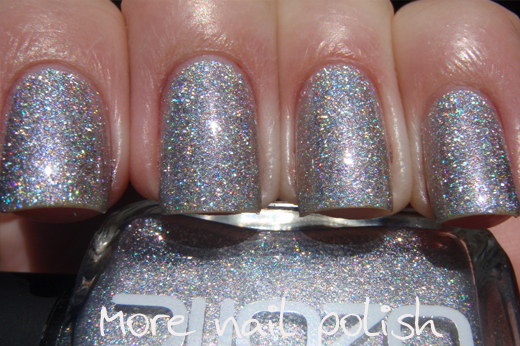 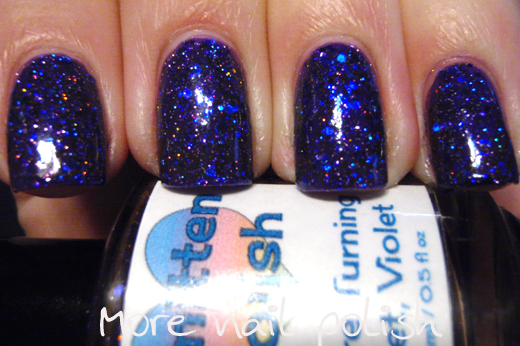 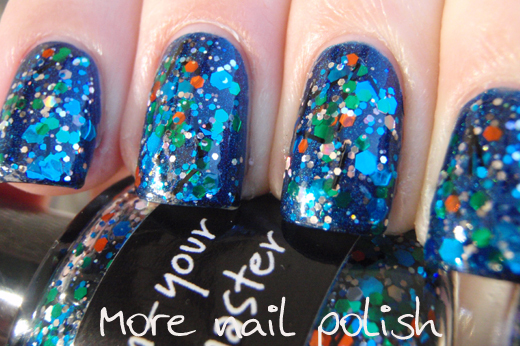 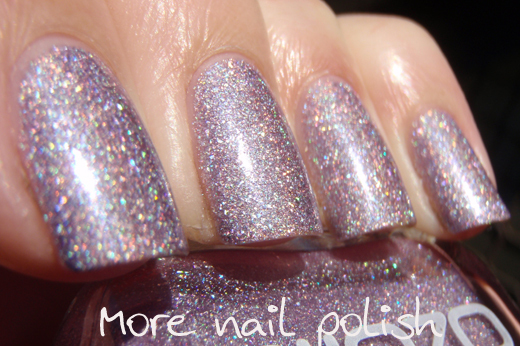 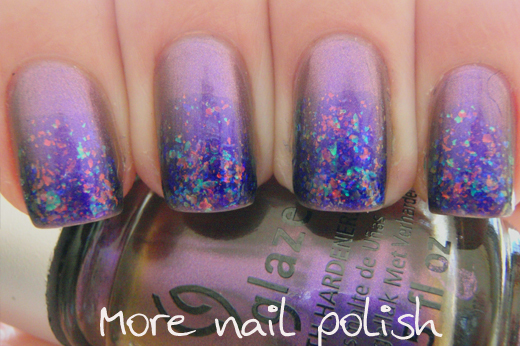 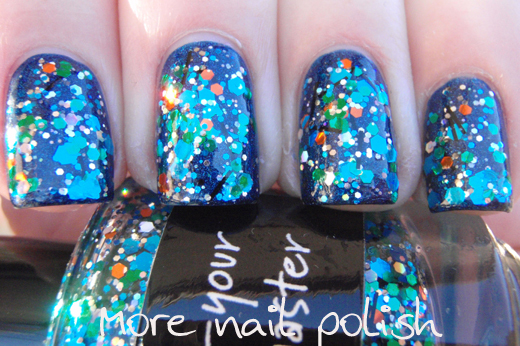 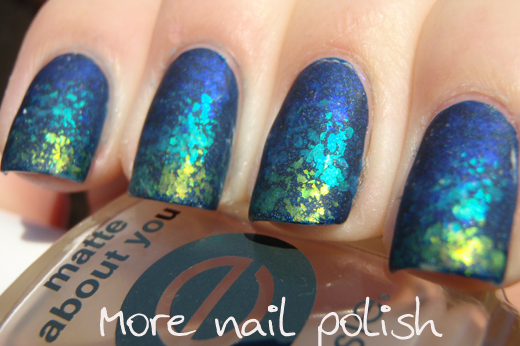 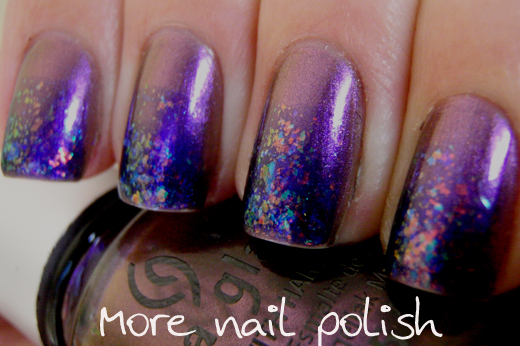 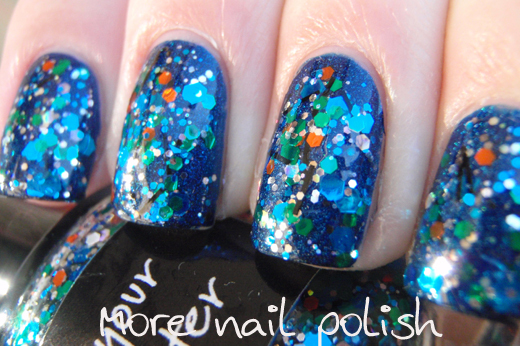 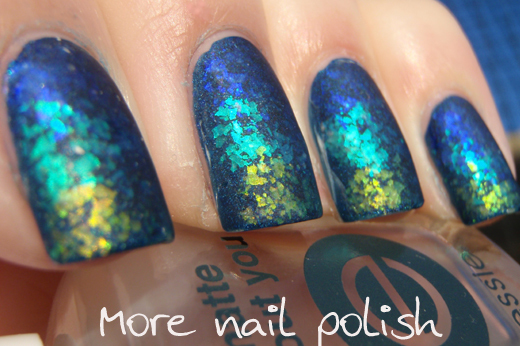 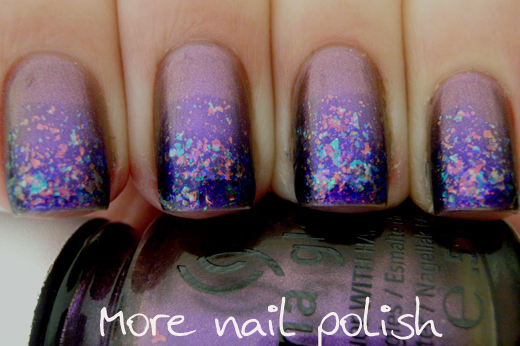 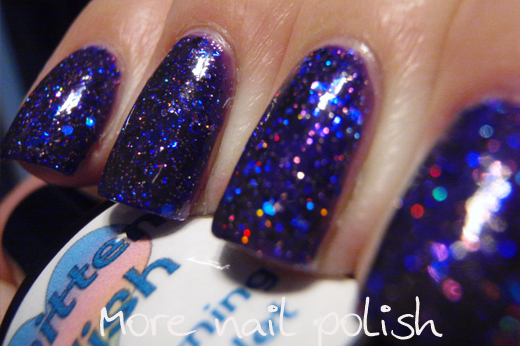 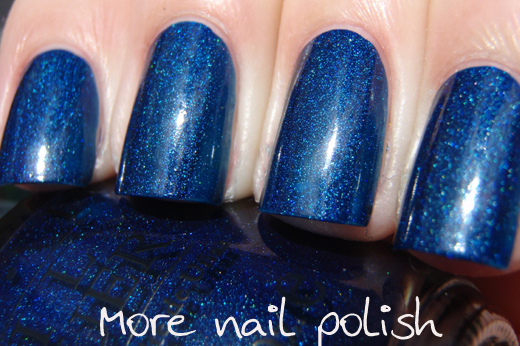 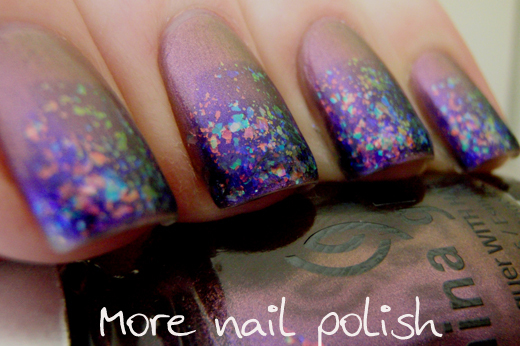 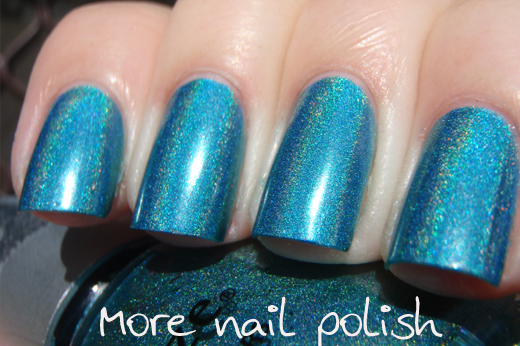 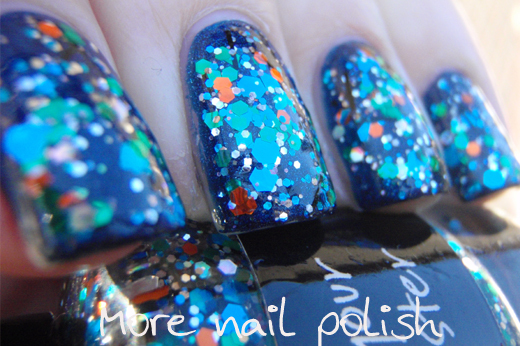 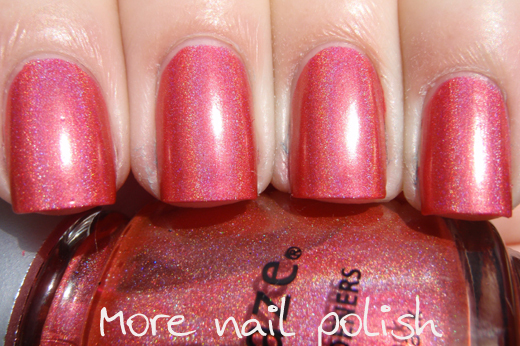 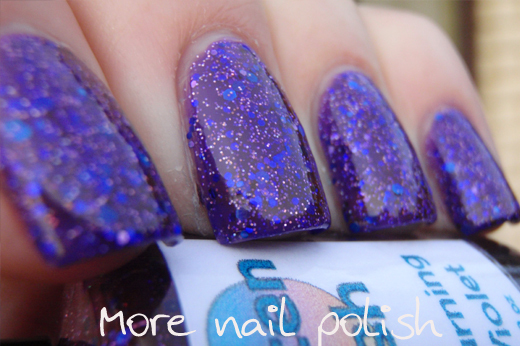 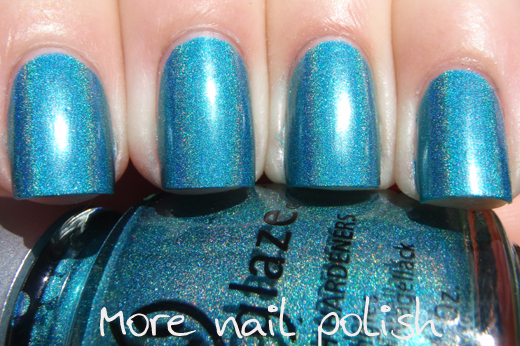 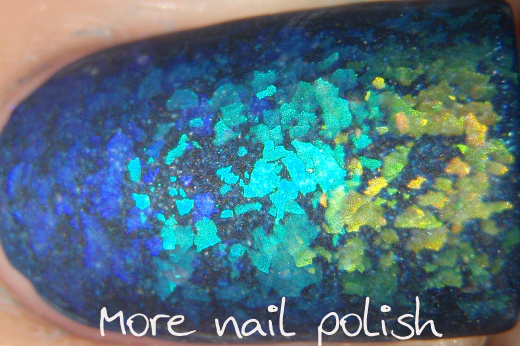 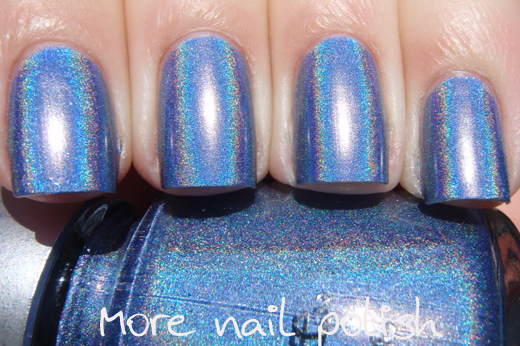 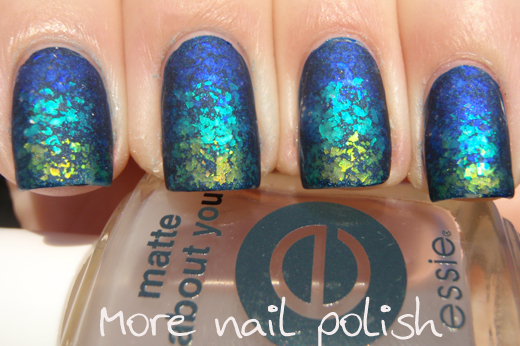 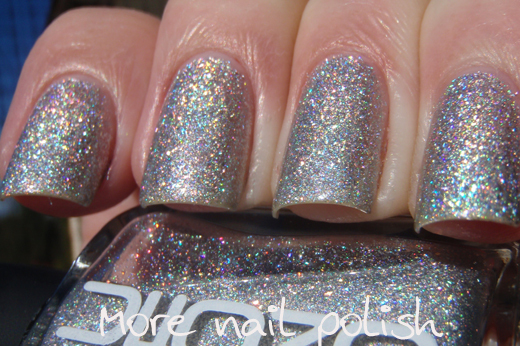 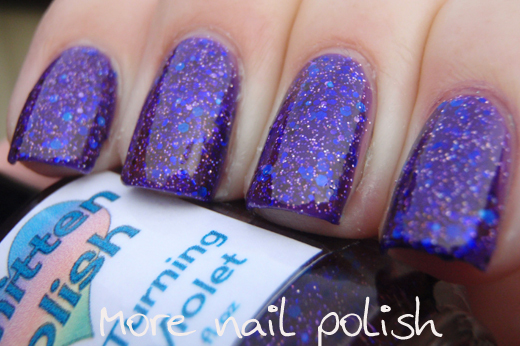 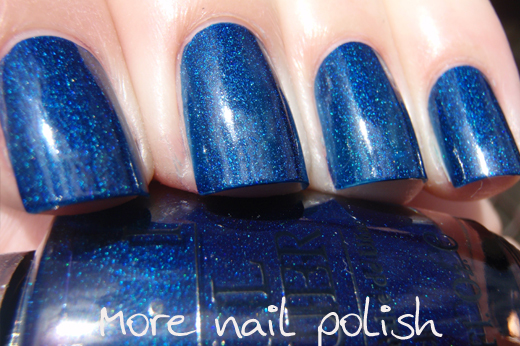 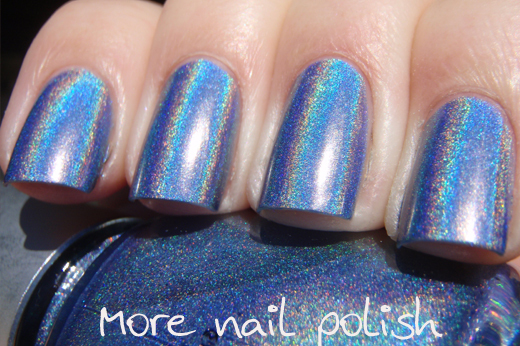 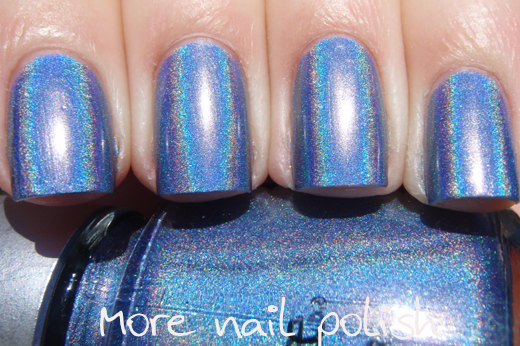 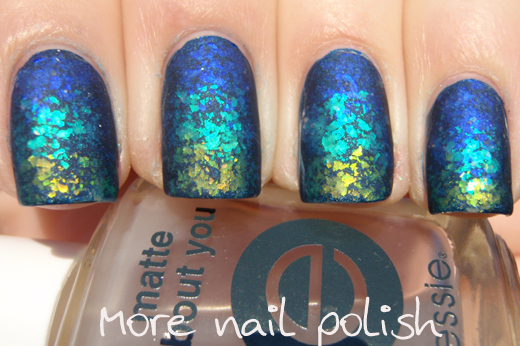 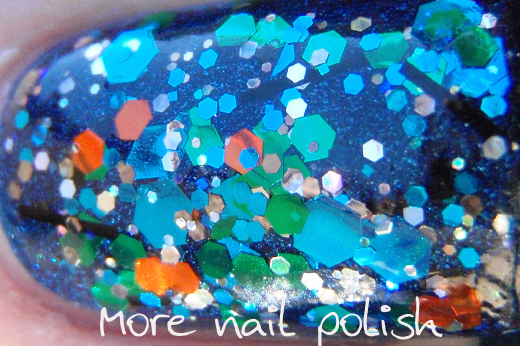 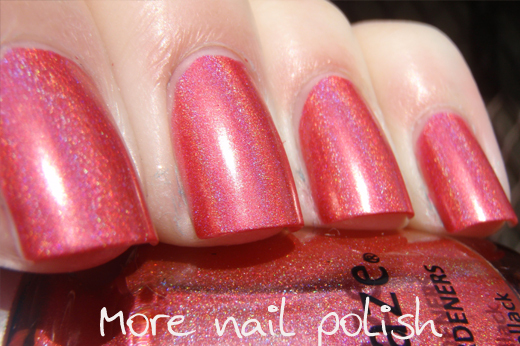 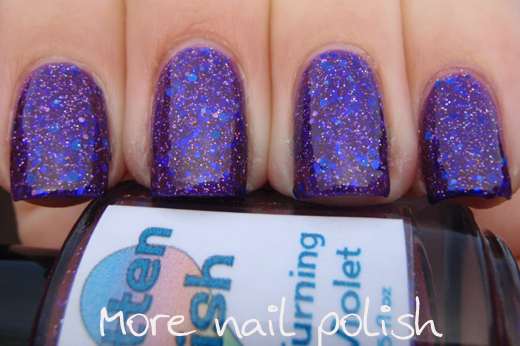 Define: Lazy blog post - blog post in which the blogger posts new swatch photos of previously shown pretty polishes and doesn't provide any other commentary other than polish name. 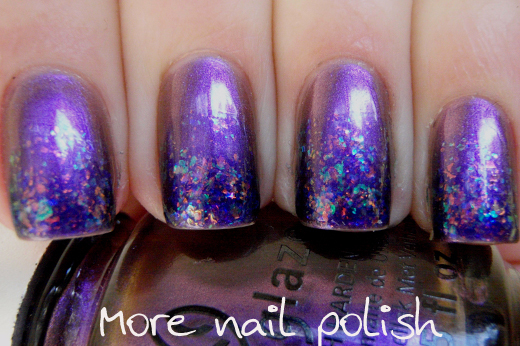 Also known as spam post. 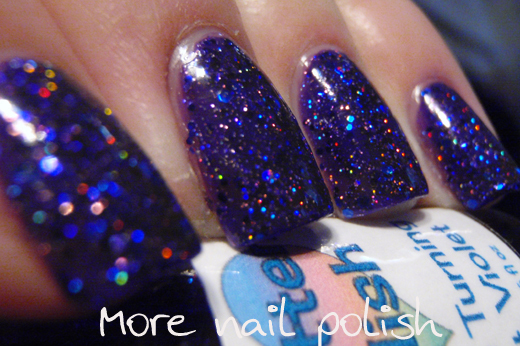 Example follows. 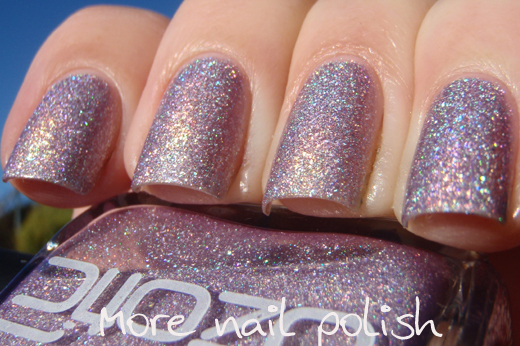 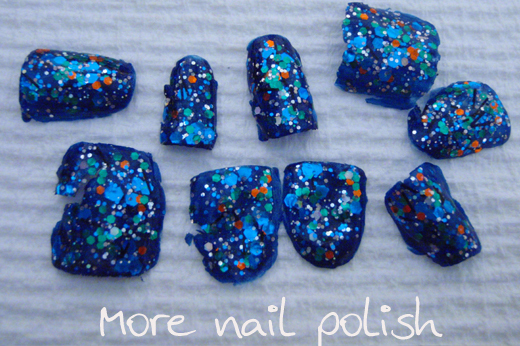 Ozotic polishes are available from Picture Polish and their various network members around the globe.